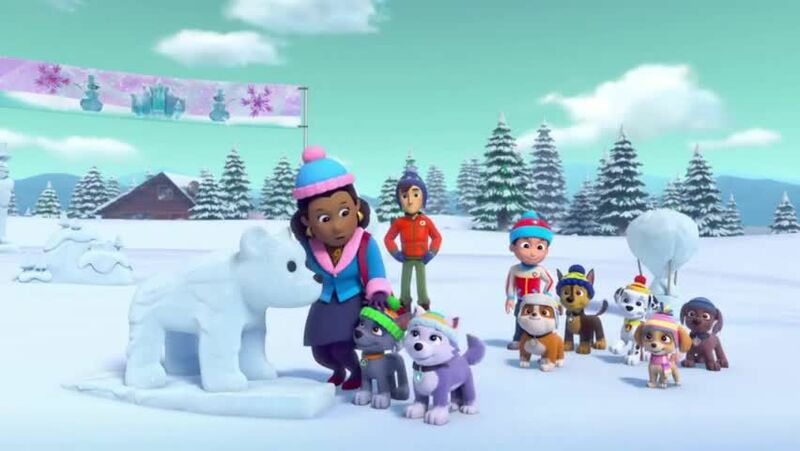 Watch full Paw Patrol Season 4 Episode 10 full HD online. Cartoon video Paw Patrol Episode 88 online for free in HD. One of the entries at the Adventure Bay snow sculpture festival turns out to be a real bear covered in snow. / The PAW Patrol takes a trip to a dude ranch, where they embark on a Western trail ride.